AVB’s suggestions that Spurs will be inactive during the transfer window won’t stop the rumours and today’s stories see the club linked with Nancy’s left back Massadio Haidara. The 20 year old has only been a professional for under two years but impressive performances in Ligue 1 have been attracting a fair bit of attention. Spurs and Fiorentina were thought to be looking at Haidara but Nancy’s Sports Director Eric Martin has denied it. “Fiorentina and Tottenham chasing Haidara? There are many clubs interested in him, but for the moment we have not received concrete offers,” Martin said. Meanwhile, another left back who is currently contracted to the club was in action for Sunderland yesterday. Danny Rose turned in an encouraging performance against Norwich – in an attacking sense at least – but faces an uncertain future. “I’m here on loan but for me this is a chance to show everybody what I can do,” Rose said while speaking to BBC Newcastle. In BAE’s absence, the left back position has only been an issue when Jan Vertonghen hasn’t filled in. 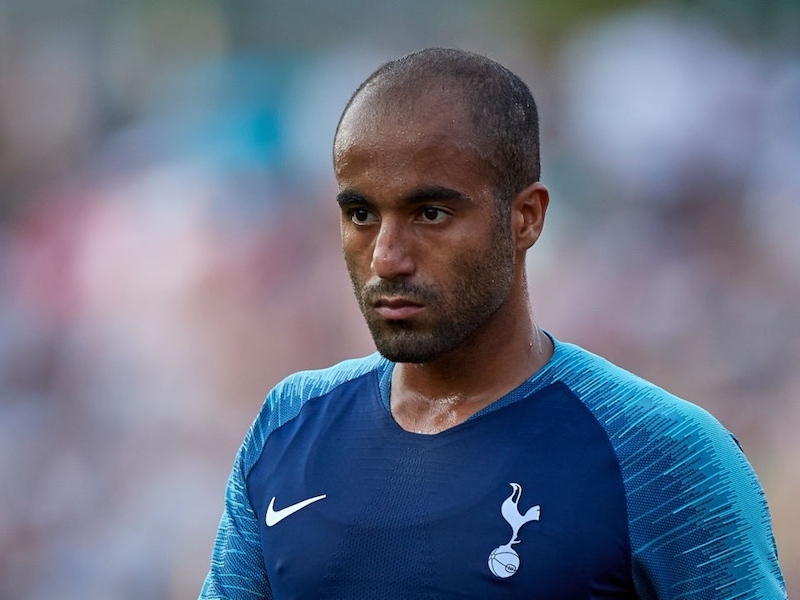 With Benny coming back to fitness and with AVB’s recent comments it seems less likely that a defensive signing will be made – even though some might suggest that this is a first priority. A young squad player who is naturally left sided might be useful, but it’s not a priority. BAE, Naughton and Vertonghen is enough IMO. Bentley has not done well in Russia he has only played a handful of games 5 i believe because he has been injured plus he is too slow, wingers need to be quick. WOW. Not only capital letters. And what about Fryers who agreed to join us from Man U but we wouldn’t pay £6 million they wanted. A year abroad will mean we can pick him up for half that. He may well be joining us in the Summer as left back cover so no signing needed in January if that is the case. I’d take Rose over BAE any day. It seems that having stupid hair and saying what you mean has turned BAE into some kind of legendary full-back. In reality he’s an absolute liability and costs us regularly. Rose is determined, still learning and is an grafter. When he’s fit get rid of BAE and recall Rose. 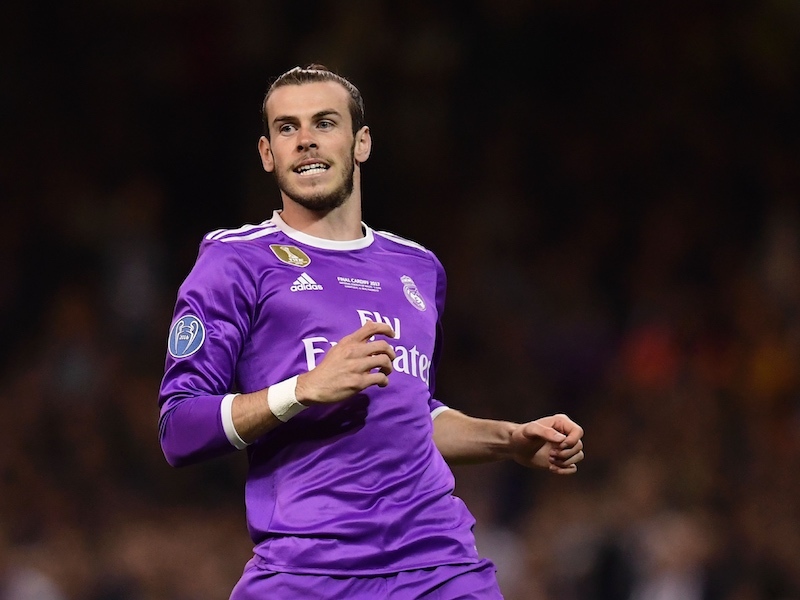 Bae is lightning fast, has a great 1st touch, totally confident never flaps under pressure, fights vrs 2 players every game, plays nearly game season in season out, rarely if ever beaten when 1 v1 (not 2v 1 which most leftbacks rarely face), enabling Bale to play without doing any of the defensive duties usually associated with wide players. He is a model professional pro not drinking or partying unlike lots of his peers. He is one of the best players of his position in world football. The guy championing Rose needs help. BAE is a fantastic left back, and will be a legend at the Lane. Rose is OK, but nothing more. But as you say, he is young and lets see. 3-5 years down the lane;-) he might have picked up a few tricks from Benny. Benny, we (I) miss you.